This is a traditional tie on bandana. 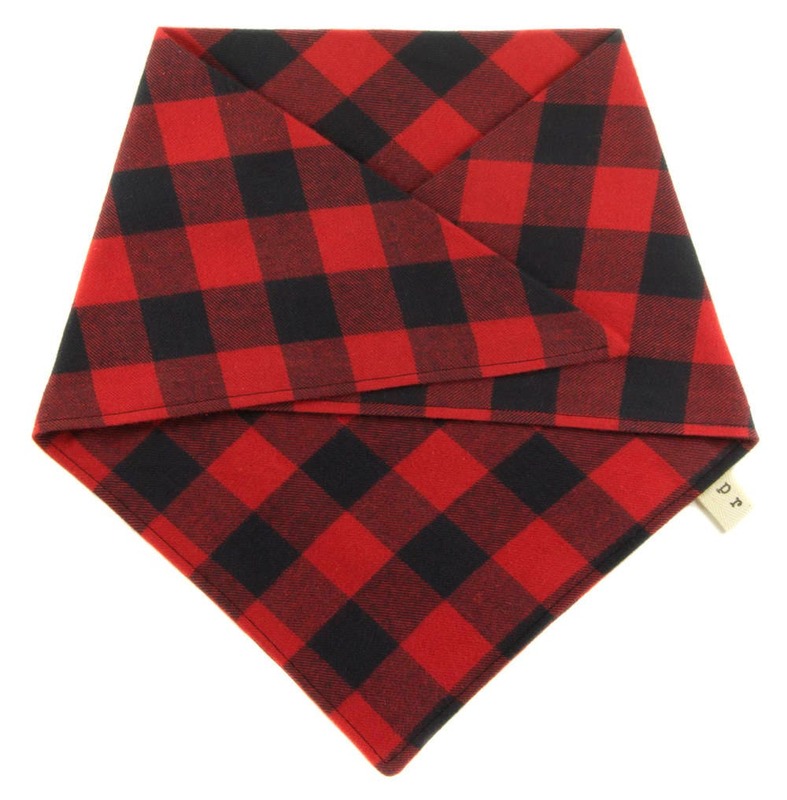 It is made out of 100% flannel cotton fabric and it is double sided. 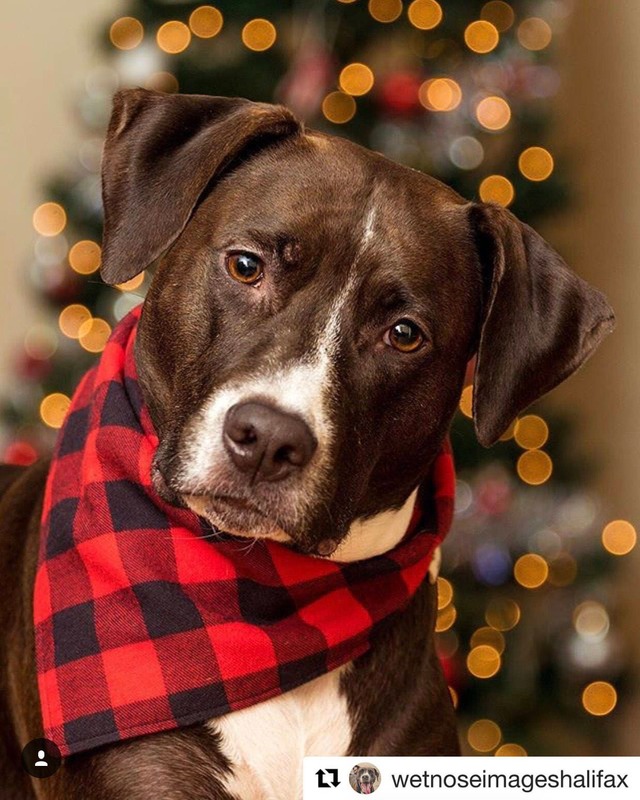 Puppy Riot Bandana's are extremely durable and all fabric has been pre-washed. Bandana size B/C is shown in the first 2 pictures. If you need a custom size, please don't hesitate to contact me. SIZING: Room for tying has been taken into account and the inch range in the sizing refers to the animal's neck size. The inch range listed is the ideal range, all sizes will fit an inch or so on either side. If you need a custom size for extemely large, extremely short dogs, etc, please contact me. 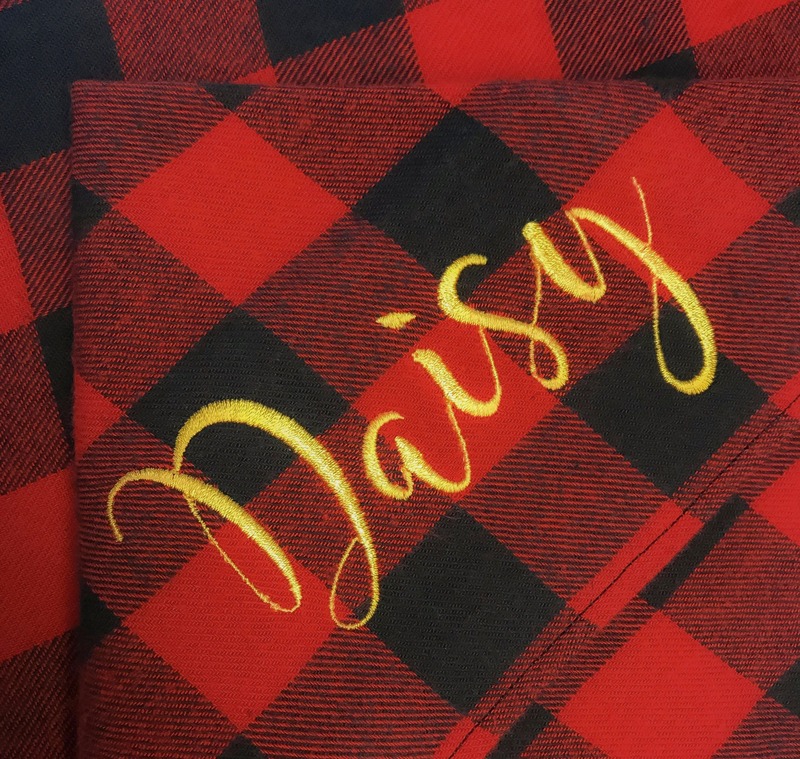 PERSONALIZATION: If you choose embroidery or heat transfer vinyl in the drop down you do not need to purchase the add-on. Embroidery: Please make sure to note capitalization, etc. Maximum size of embroidery is 7 inches long. The colour and font will vary to best suit the individual fabric patterns, however if you have a preference please let me know. Names with many letters will be done in a smaller font to fit into the 7" space. However, it is possible, though rare, that some names will not fit in the allotted 7 inch space. If this occurs, I will contact you to make arrangements. Additionally, placement of monogram on each individual bandana might vary slightly to ensure the best visibility. 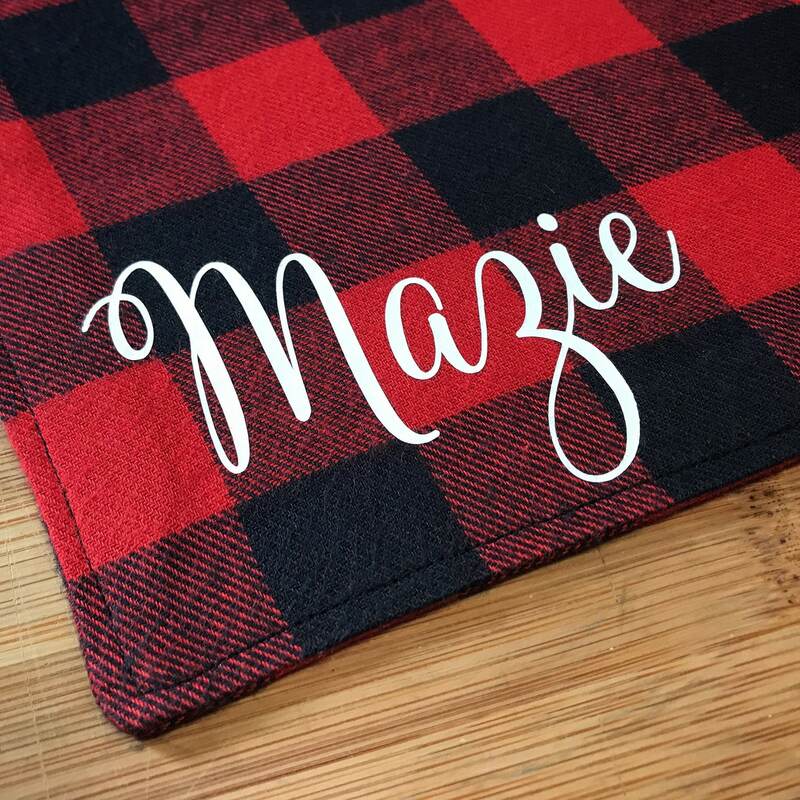 Sister Heat Vinyl Transfer: Please send name to be embroidered in the "Note to Seller" section in the checkout. Please make sure to note capitalization, etc. Maximum size of heat transfer vinyl is 11 inches long. The colour and font will vary to best suit the individual fabric patterns. 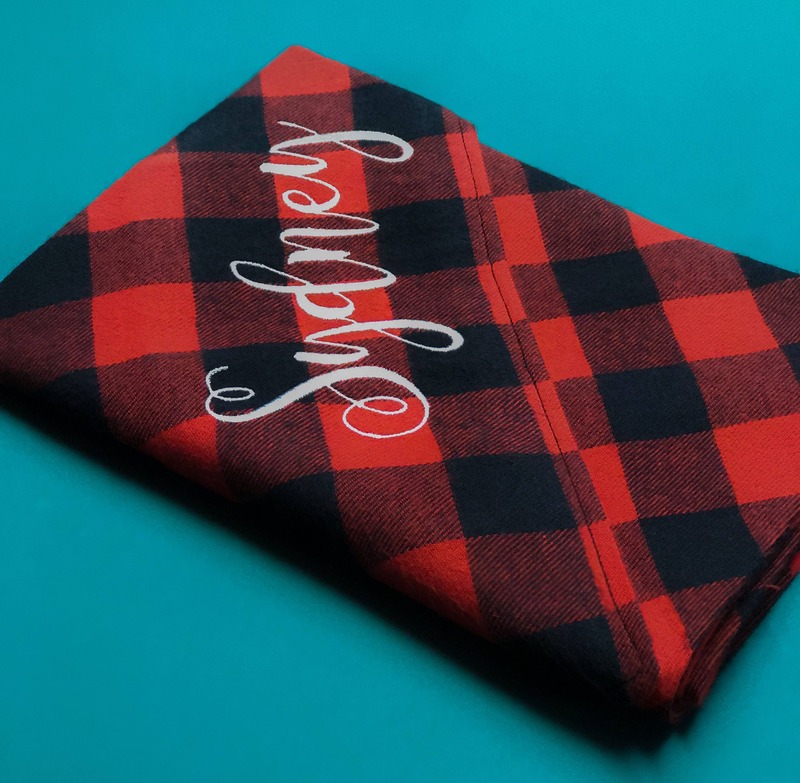 Placement of monogram on each individual bandana might vary slightly to ensure the best visibility. PROCESSING TIME: As each bandana is made to order, please check under the "Shipping & Policies" tab for current processing time. 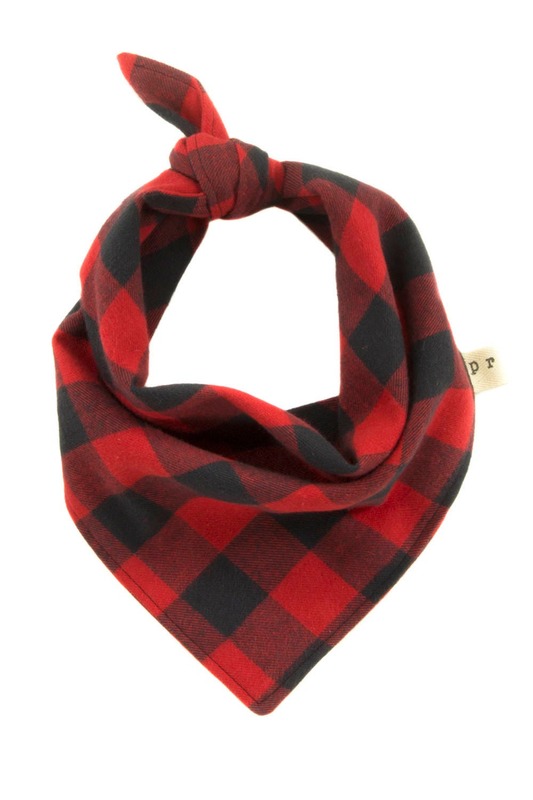 CARE: All fabric has been prewashed and this bandana is durable enough to be machine washed in cold water. Hang, or reshape and lay flat to dry. Iron on medium/high. However, as with most textiles, hand washing or washing on the delicate cycle will increase longevity. Heat Vinyl Transfer Care: The heat transfer vinyl is high quality Easy Weed by Siser. Machine wash cold to warm with a mild detergent, no bleach, no dry cleaning, tumble dry low heat. Do not iron directly on a heat transfer design, always use a cover cloth. Instructions apply to heat transfer material only. Please follow garment washing instructions as well. 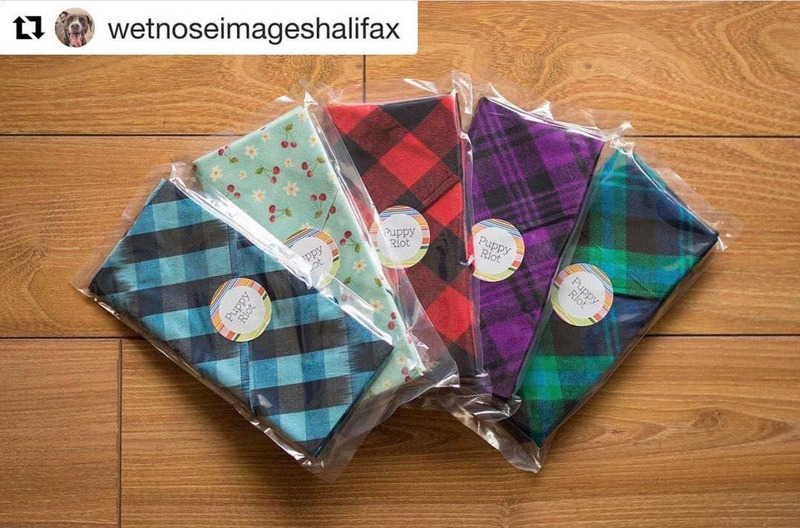 IMPORTANT NOTES: As each bandana is handmade and made to order, there might be slight variations from the bandanas pictured. 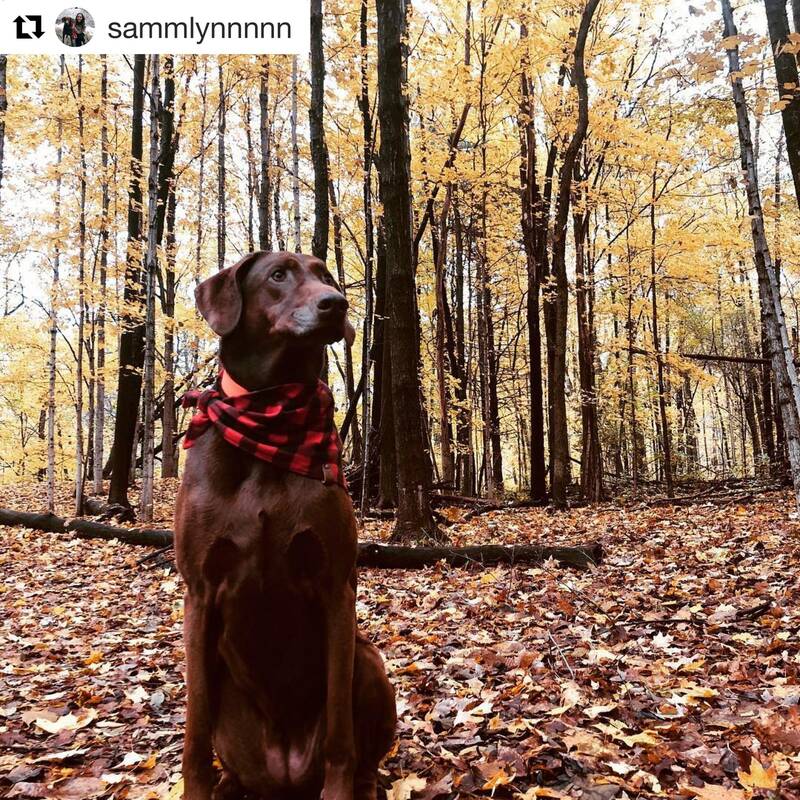 Additionally, while this bandana is very durable it is not meant for extreme rough wear and always supervise your dog when wearing to ensure safety. I always order from here. They look so good, love the patterns and good quality fabric. COLLAR CARE: All fabric has been prewashed and a Puppy Riot collar is durable enough to be machine washed in cold water. Hang, or reshape and lay flat to dry. Do not iron. However, as with most textiles, hand washing or washing on the delicate cycle will increase longevity. COLLAR ACCESSORY CARE: Spot or hand wash with cold water. Reshape and lay flat to dry. 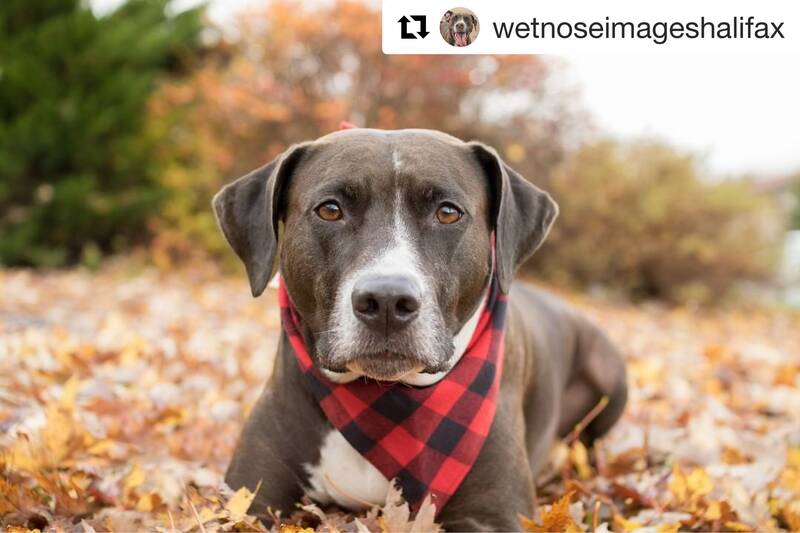 BANDANA CARE: All fabric has been prewashed and a Puppy Riot bandana is durable enough to be machine washed in cold water. Hang, or reshape and lay flat to dry. Iron on medium/high. All Sizing information for each product is listed in each individual listing. Custom sizing is available. Please make sure you measure your dogs neck. 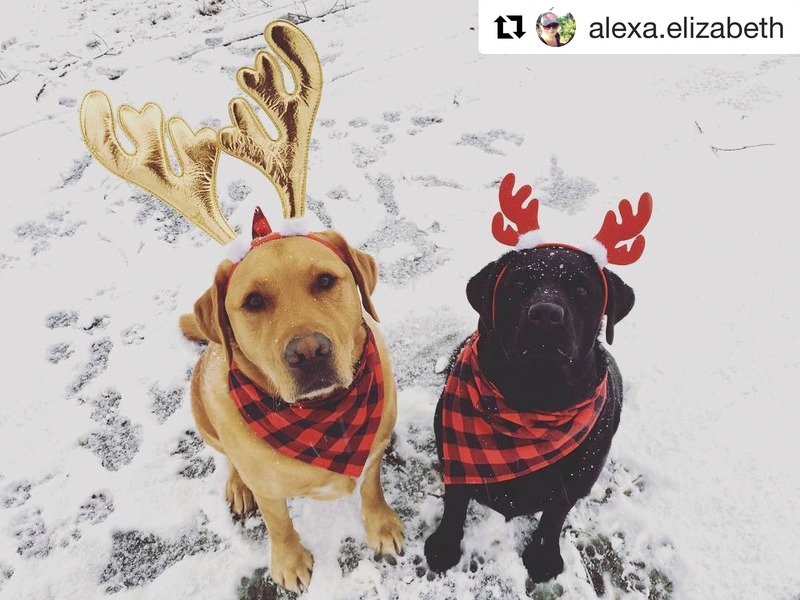 TIE ON BANDANAS: Room for tying has been taken into account and the inch range in the sizing refers to the animal's neck size. The inch range listed is the ideal range, all sizes will fit an inch or so on either side. If you need a custom size for large, extremely short dogs, etc, please contact me.